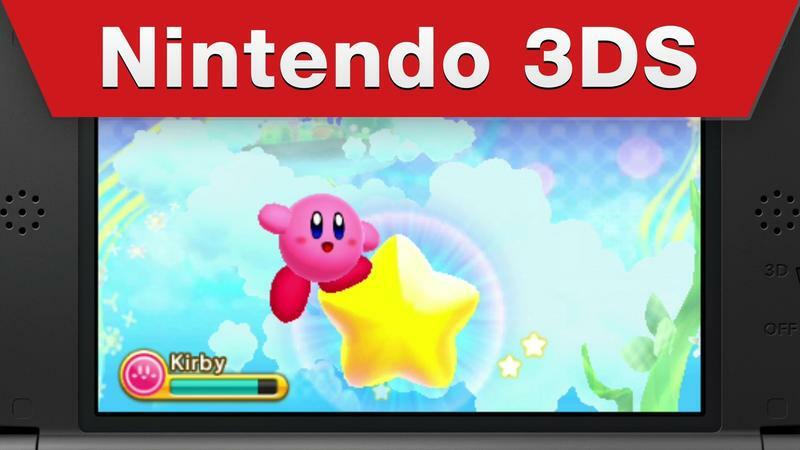 As part of today’s Nintendo Direct, Nintendo showed off a new trailer for the upcoming 3DS title, Kirby: Triple Deluxe. 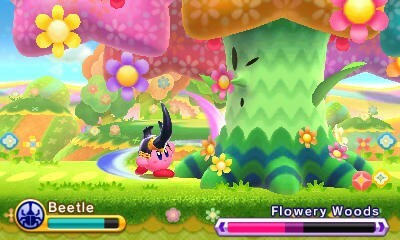 The game was first announced in October and hit Japan in January, but now has an official May 2 release date. 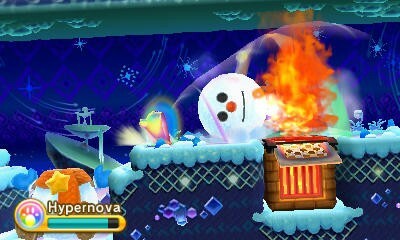 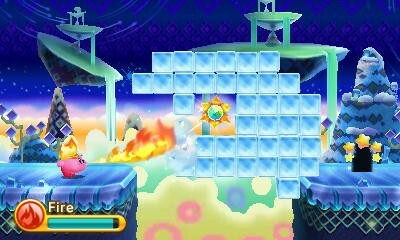 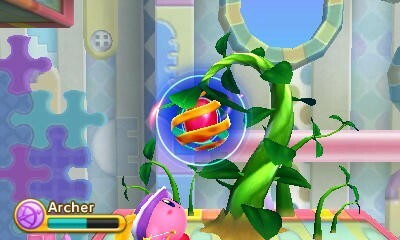 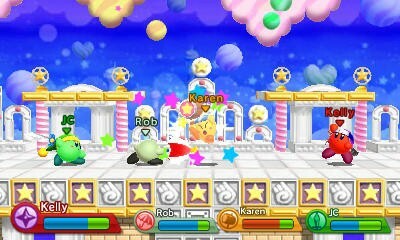 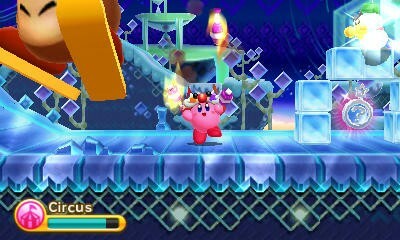 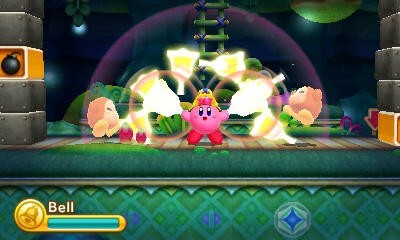 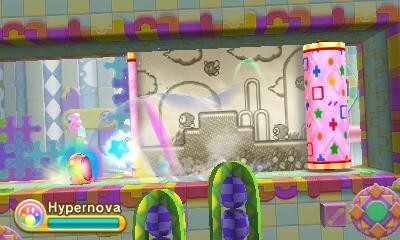 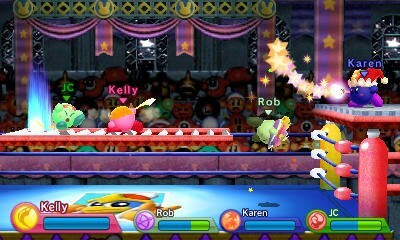 Check out the trailer above to see some of Kirby’s powers and a preview of the 4-player battle mode.